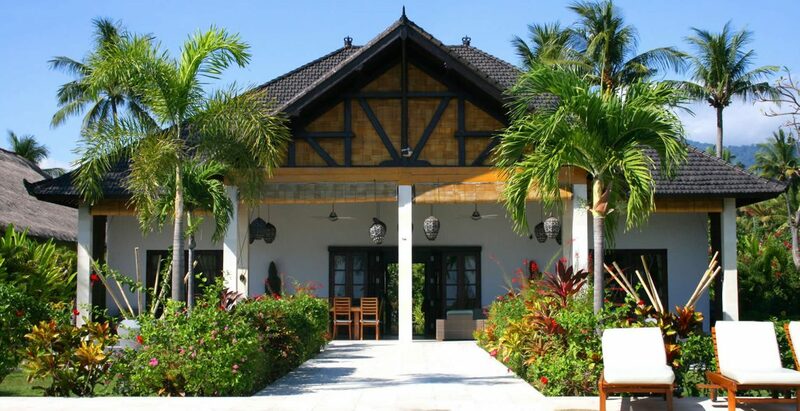 Directly at the beach in the beautiful unspoiled North of Bali you will find our beautiful luxury villas where you will find everything you need. 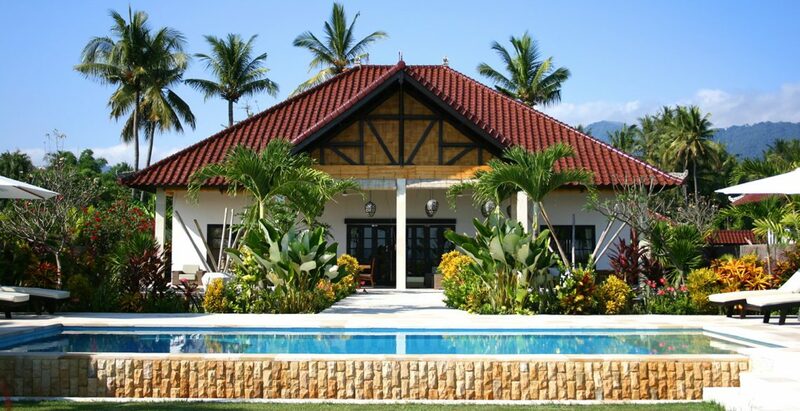 Villa Pandu and villa Yudhistira are located next to each other and both have their own large plot of land of 2000 m 2. 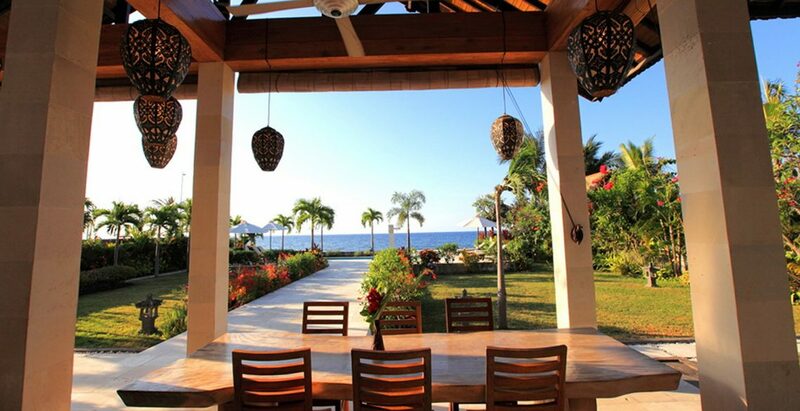 The road to the villas is private and dead ending, so no traffic can disturb your rest. 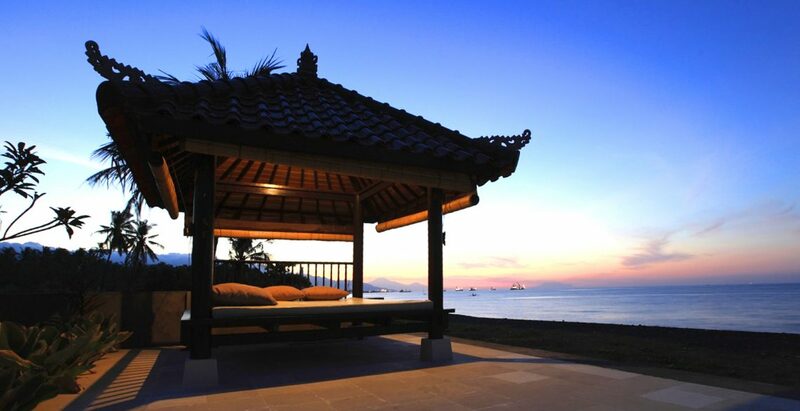 Villa Pandu can accommodate up to 8 people and villa Yudhistira has enough space for 6 people. 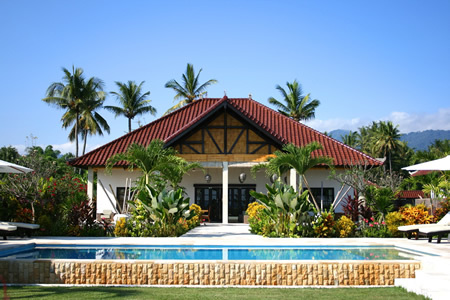 Because of the unique location next to each other, the villas are also ideally suited to accommodate a larger group of people. It is possible to visit us with 14 people. When necessary, we can place extra beds. 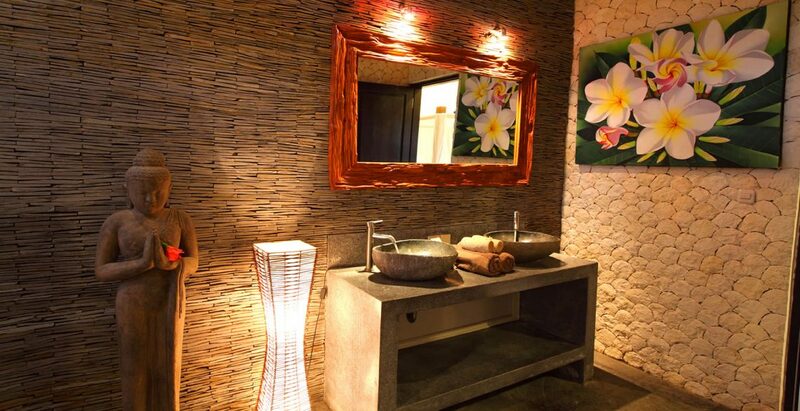 The villas are equipped with all the luxury and comfort. The spacious rooms with four-poster beds ensure a good night’s sleep. 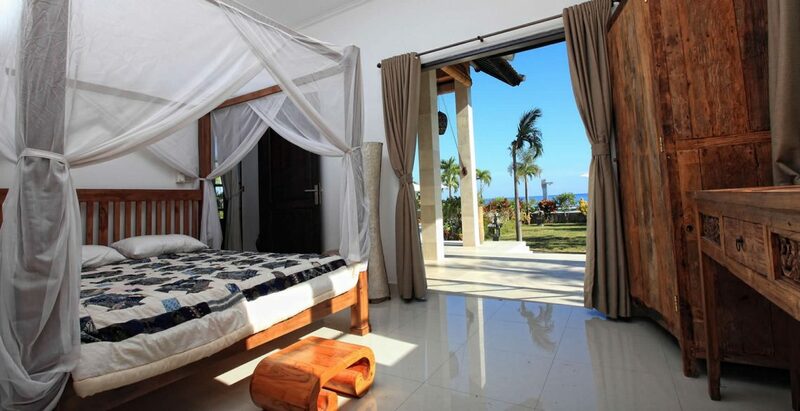 You will be woken up by the sound of the birds and the waves of the Bali sea. 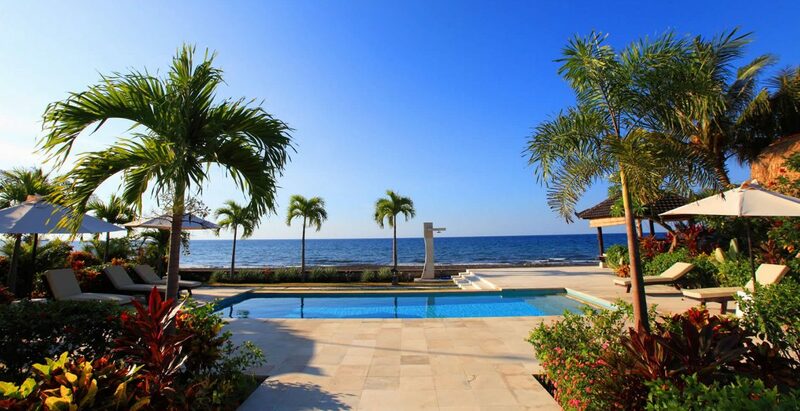 Both villas have a private pool where you can relax. 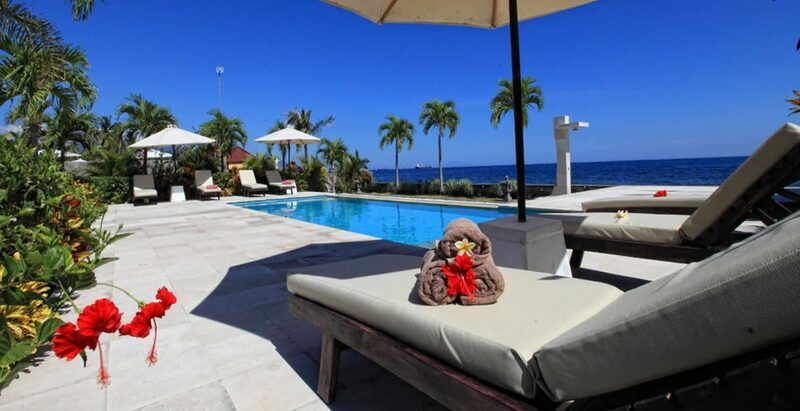 The staff is knowledgeable and extremely friendly: they take care of the garden and the swimming pool, they keep everything clean and can prepare the most delicious meals for you. Our security also keeps an eye out at night. We can arrange a car with private driver for you. The driver can show youall of beautiful Bali. Our goal is to give you an unforgettable stay with the combination of luxury, comfort and freedom in your own private villa.